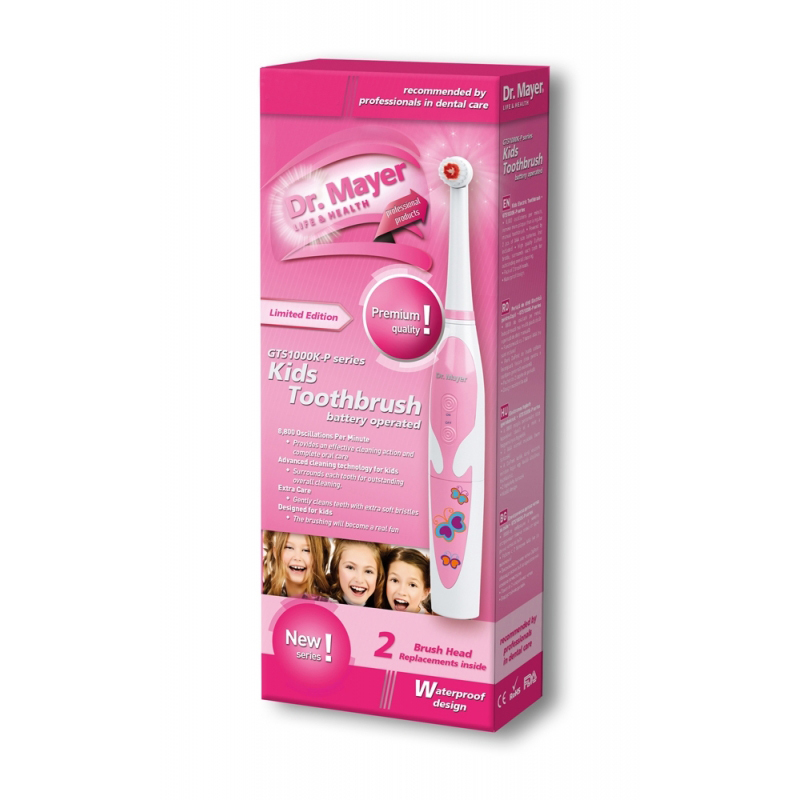 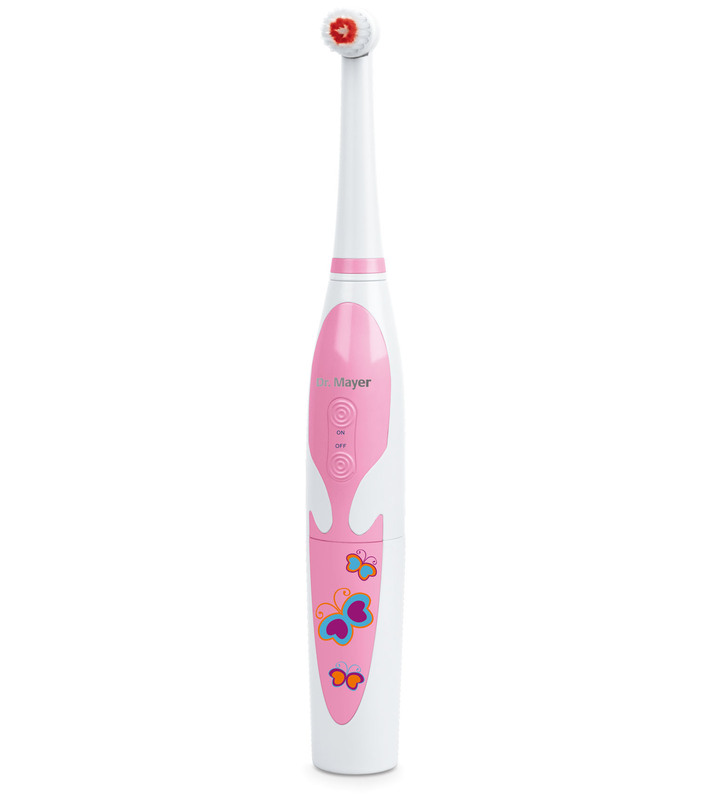 Advanced cleaning technology for kids – Surrounds each tooth for outstanding overall cleaning. 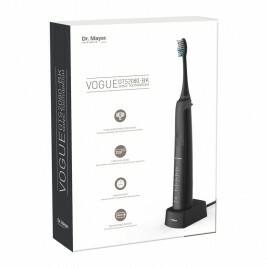 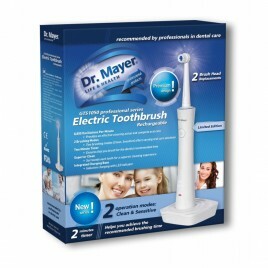 8,800 oscillations per minute, remove more plaque than a regular manual toothbrush. High quality DuPont bristle, surrounds each tooth for outstanding overall cleaning. 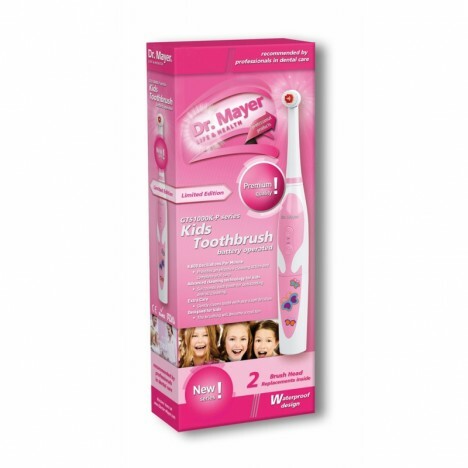 Pack of 2 brush heads.